Fifteen of the best rising music stars have been announced as the longlist for the BBC's Sound of 2010. 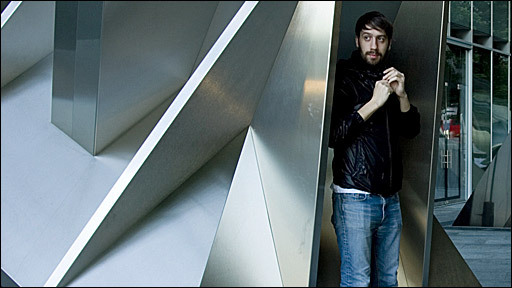 Gold Panda is a left-field producer and remixer called Derwin who makes instrumental soundtracks to half-remembered, dreamy summer days. He scours charity shops for old records and VHS tapes to turn into distorted samples, and wraps them in minimal, warm beats. He is obsessed with Japan and its culture, and once sold his entire record collection to pay for a Japanese diploma at the School of Oriental and African Studies, before moving there for a year.